Slava G. Turyshev, an expert on gravity at NASA’s Jet Propulsion Laboratory, recently proved that the tried and true theories of Einsteinian physics are as powerful as ever – and he used technology from the 01970s to do it. In 02004, Turyshev began working on a conundrum that had confused physicists since the early 01980s: Pioneer 10 and 11, two space probes gradually making their way to the outer reaches of the solar system, were slowing down at a higher rate than had been expected. At first, scientists dismissed the observation as the inconsequential effect of propellant left over in the probes’ fuel lines. But when the phenomenon persisted well into the nineties, the lack of a good explanation became a problem. Could it be that Einstein’s theory of General Relativity was off? Were the Pioneer probes perhaps showing us that gravity works differently when you’re measuring distances of a cosmic scale? 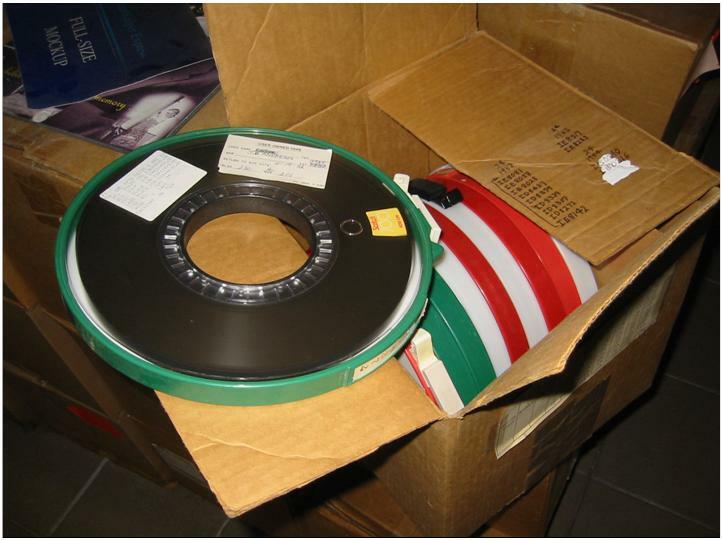 The vintage tape machine allowed Turyshev to read the old data; with help from a software programmer, he was also able to clean up and digitize it all for future safekeeping. And after several years of analysis, Turyshev was able to show that it might not quite be time for a new theory of gravity after all. The observed effect, he argues, has to do with the specific ways in which the Pioneers were built. The heat put out by the probes’ electrical systems radiate out in one particular direction – the direction of travel. This radiation pushes up against the forward momentum of the probes, thereby slowing them down ever so slightly. These findings not only demonstrate that Einstein wasn’t wrong about gravity; they also prove another aspect of General Relativity: that light (of which heat radiation is a form, as the New York Times explains) can be thought of as a stream of tiny particles (photons), which can carry energy and momentum. This realization will help NASA engineers build more efficient probes in the future. Turyshev and his colleagues have published their findings in a paper, which can be found here. Though Turyshev is perhaps slightly disappointed not to have discovered a new physics of gravity, his findings do teach us something valuable: that old data is by no means obsolete – and that old theories can still teach us new things.